Montego Bay Airport to Falmouth Jamaica Taxi. 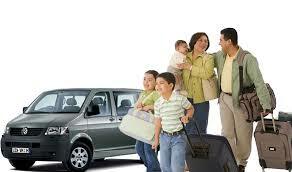 Private Transfer: Cost for 1 to 3 persons traveling together US$50.us Total. Private Transfer: cost for 1 to 3 persons Travelling together US$100.usTotal. After booking us online we will send you email confirmation with arrival instructions etc.